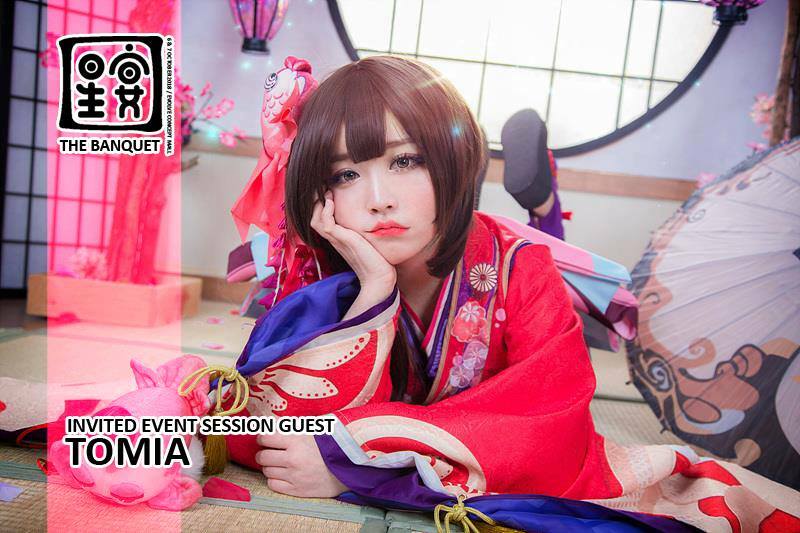 With an entry ticket price of RM30 per day, the event has teased a plethora of exciting attractions for its attendees. 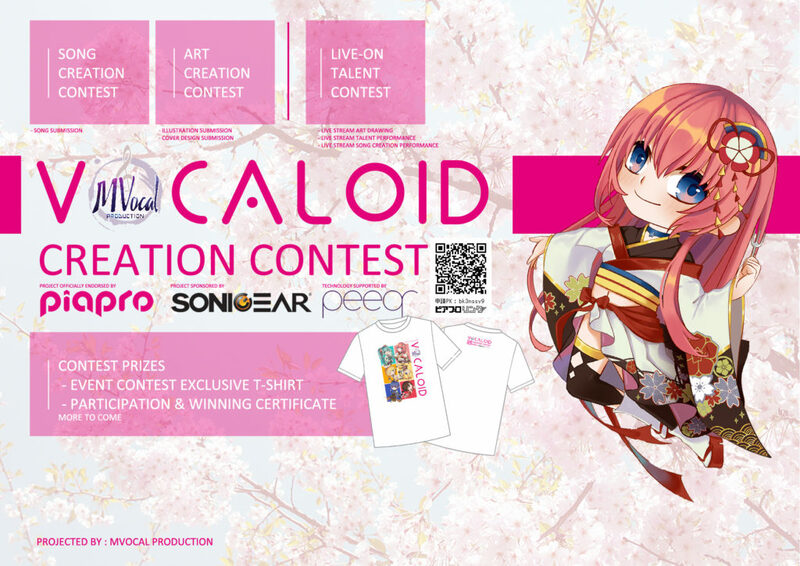 And we’re not just talking about THE MAGIC RAIN’s booth (wink wink), but also other activities like a seiyuu contest, Vocaloid piapro creator contest, cosplay competitions and more! 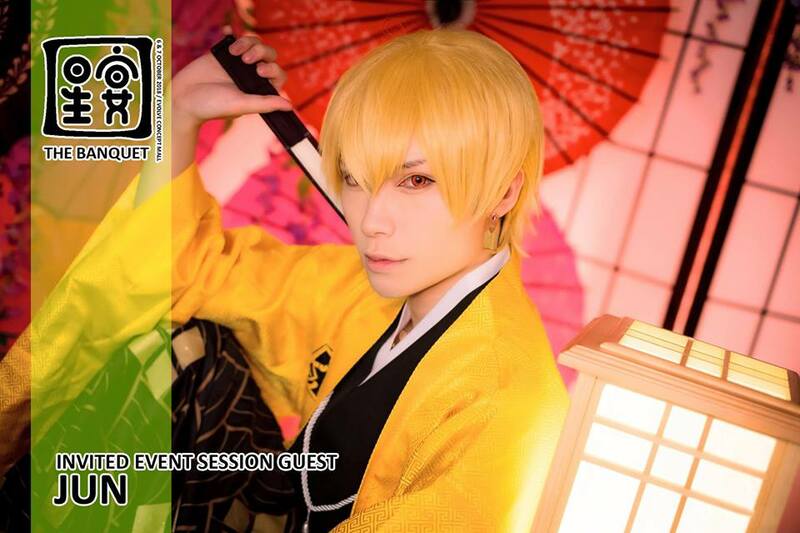 Guest Cosplayers – Misa, Sakana, CMYK, Tomia, Jun, Rithe, Rikka Blurhound, & more! The Banquet boasts an almost unreasonably large amount of cosplay guests, so much so that this final list is going to have you gawking. Are you ready? 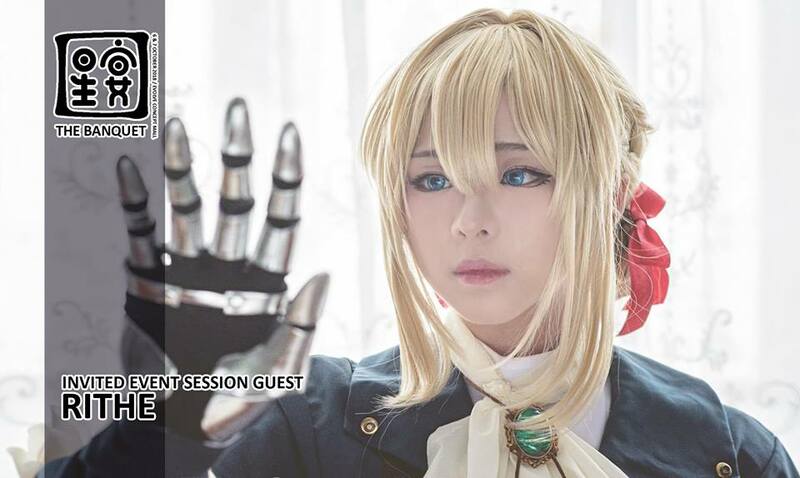 The guest cosplayers include: 罗小姐阿Ink cos, Rina Hime, ABuLae 阿布雷, Misa Chiang, 真實Shinji, 佐歌奈Sakana, Rikka Blurhound, Grace Kaori, J.Wen Cosplayer, Mochii-望月淇, Jun – 潤, 悪步, CMYK.cosplay, Rithe リティ 莉提, Sansin, Tomia, and would you believe there’s more? 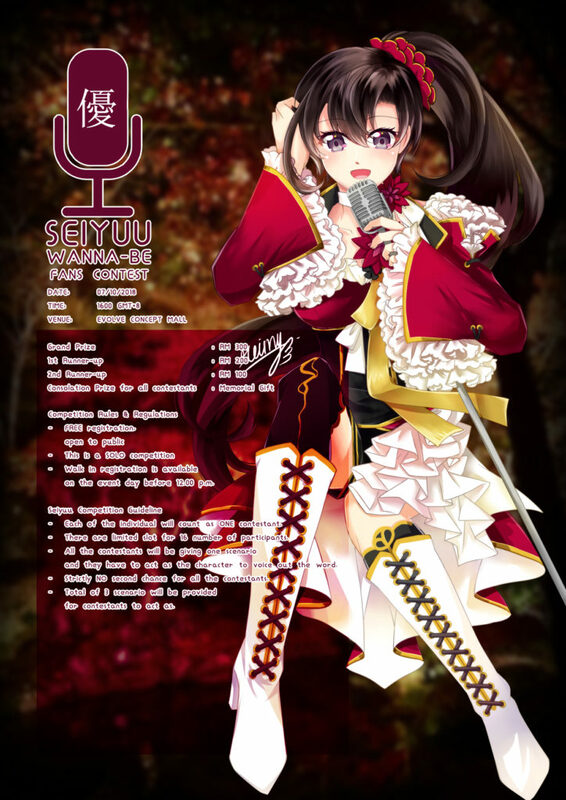 Calling all Vocaloid enthusiasts! 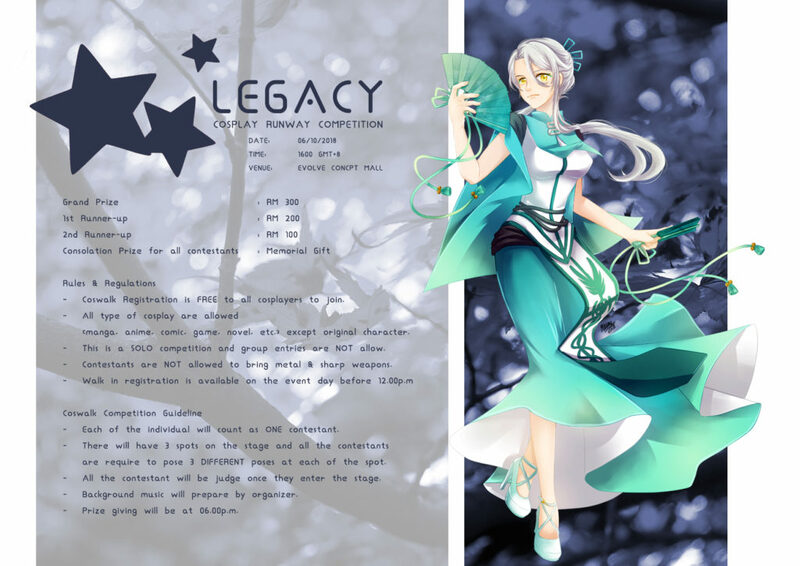 Officially endorsed by piapro and organised by MVocal Production, The Banquet will be hosting a total of three Vocaloid-themed contests: Song Creation/Cover Contest, Vocaloid Illustration Contest, and Live On-Voca Talent Contest. If you think you’ve got the talent, then why not give it a shot? For more information on how to join, visit here. 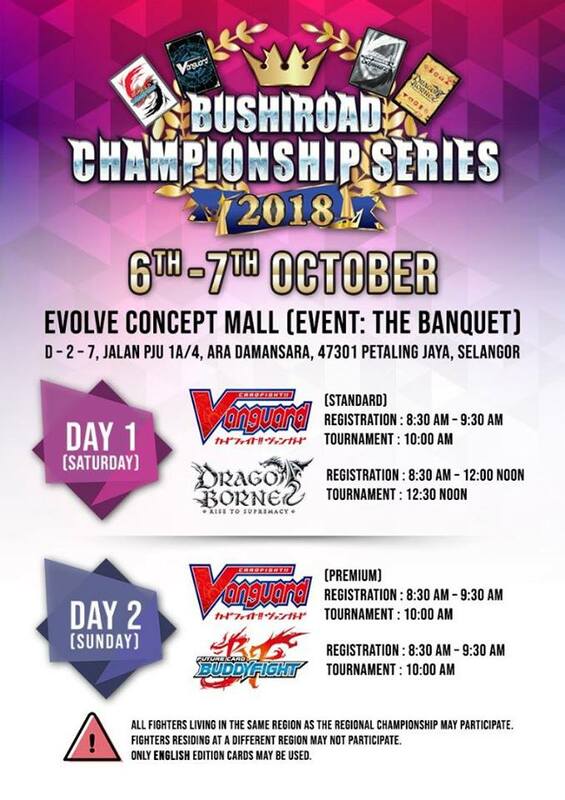 Following up on the Bushiroad Spring Fest which happened earlier this year, next comes the Bushiroad Championship series for Vanguard, Dragoborne, and Future Card Buddyfight! The best thing? Entry fee to the event is FREE for registered players! For more info, visit their Official Event Page here. Ever wondered what it’s like to be a voice actor in an anime? Well, this stage activity allows attendees to find out! Participants will be given scenarios in which they have to mimic a character; the more you blend into the scene, the better! Although registration has already closed, it’s sure to be a fun stage activity to watch for all attendees. This cosplay event wouldn’t be complete without a chance to show off your hard work! 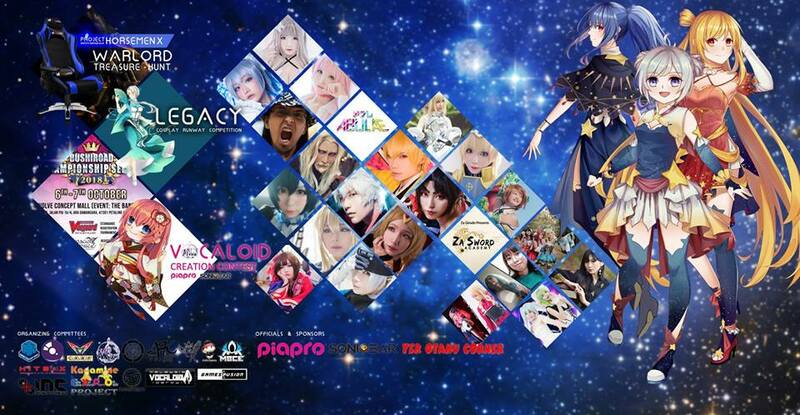 The Legacy Cosplay Runway functions like any other runway contest. 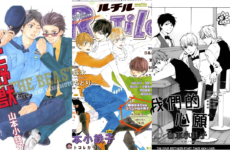 All you have to do is cosplay as your favourite character and show off your costume in three cool and stylish poses. Interested? Registration closes on 6 October 2018. Sign up before it’s too late! Need a new gaming chair? Here’s an easy way to get one. 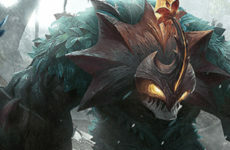 Attend both event days and follow the hints on the treasure hunt card. 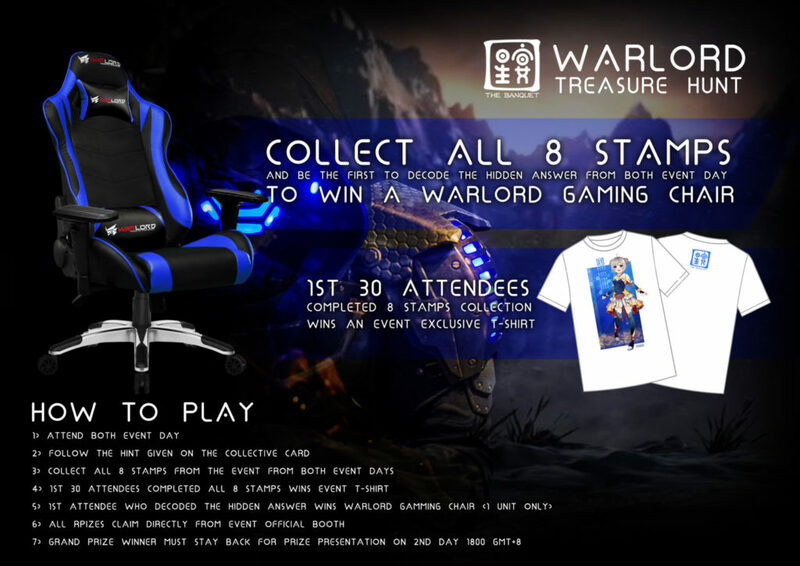 The first person to decode all the riddles will be the owner of a brand new Warlord Gaming Chair! Of course, don’t forget THE MAGIC RAIN’s very own booth at The Banquet! We’ll be selling official Cosplay Commuter 2018 merchandise, giving out free prizes in our gatcha, and we’ll also be opening recruitment for new members. Hope to see you there! For more information about The Banquet, visit their Official Event Page.